Yeah I don´t have much time but this week was good. SANTIAGO WAS BAPTIZED. Elder Corbalan, baptized him. It was his first time, he was nervous and had to do it over 4 times. But it was awesome. Joaquin wasn’t baptized, we need a little more time to prepare him. 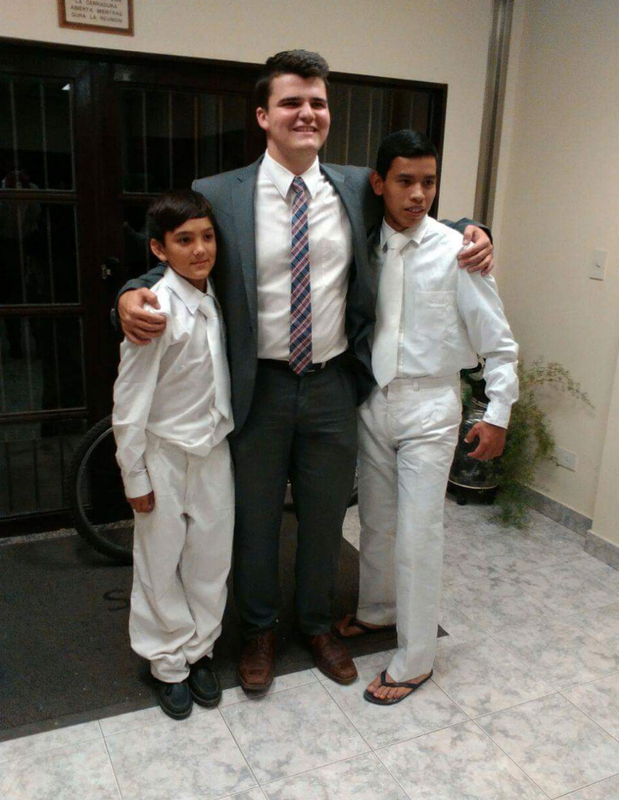 Elder Corbalan finished his mini mission and returned to Oran. I’m gonna miss the guy. It was like having a little brother. Hes a stud. My new companion comes at 930 and his name Is Elder Garcia. I don’t know where he is from but he just finished his training, so hes really new.